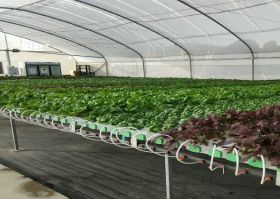 Australian Securities Exchange-listed ag-tech company, Roots, has expanded its reach into South Korea with a non-exclusive reseller agreement. 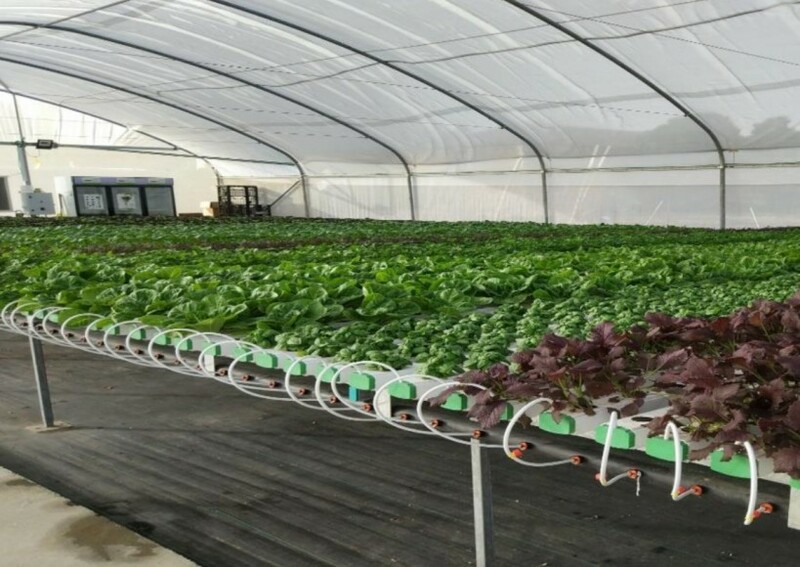 Ezfarm, a leading ag-tech production and distribution company will import and sell Roots’ patented root zone temperature optimisation technology and associated products. The agreement has been set for an initial one-year term, with the option to renew annually thereafter. Ezfarm will determine the price of technology and services. The move follows Roots’ expansion into China with a commercial order of AU$323,000 (US$240,000) coming through in February. Sharon Devir, CEO and co-founder said the agreement represents an increasing presence for Roots on Asia. “Our expanding global footprint which now includes operations in China, Israel, Spain, Australia and Korea, signifies the ability of Roots’ innovative ag-tech solutions to address numerous agricultural production and climate management issues facing farmers around the world,” she said. The company sees opportunity in South Korea due to its limited amount of arable land and numerous small-scale farms which are increasingly turning to specialist operations. “This means our proprietary root zone technology is an effective solution enabling these farmers to increase their crop yields, reduce growing cycles and therefore gain improved market prices,” said Devir. She added that Roots expect the agreement to be the start of a long-term commercial relationship with Ezfarm.